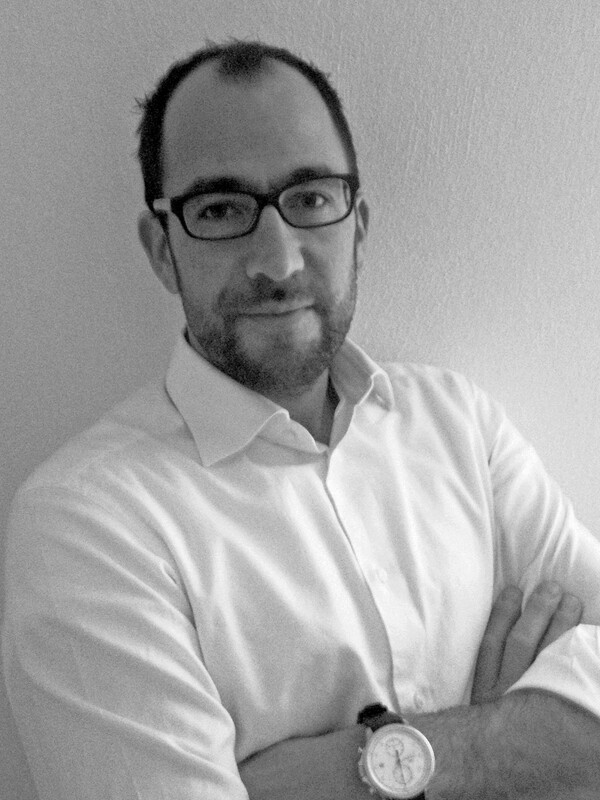 During his studies in International PR and Marketing Communication, at the University of Vienna and Klagenfurt, Ulf was working as Senior Event Manager at an Austrian Event Agency. He was involved in multiple large scale events, during that time. Not long after earning his Masters, he co-founded a Tourism and Marketing Agency. Over the span of 6 years his company became one of the most successful companies in the field of Tourism, in Austria. Together with a local Austrian printing company, he developed a new and patented printing technology called CONTICULAR PRINTING. Ulf owns two patents and further holds training certificates in ISO 9001. 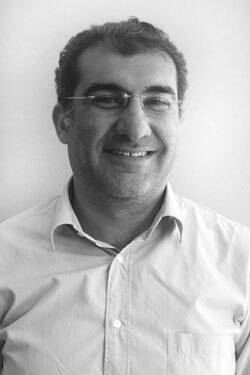 In 2009, Ulf co-founded Innovations Unlimited ME and POWERGREEN in Doha, Qatar. 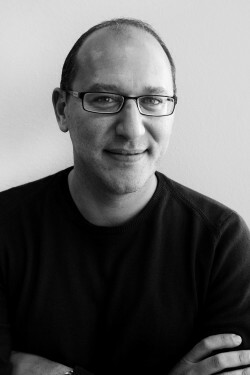 Best known for his driving force, Amr heads powergreen, which he co-founded initially in 2009 as Innovations Unlimited ME. His entrepreneurial goal was to bring leading Green technologies and services to the region, taking off in Qatar where he quickly scored momentum winning sizeable projects for some of the country’s major organisations. Amr honed his leadership skills through an exciting journey in the information technology sector coming from IBM. Starting as a mainframe programmer at Columbia Energy Group, then Product Manager for LA-based Software Developer – Holosofx, Amr moved through the acquisition of the company by IBM, two years into his tenure. He was then commissioned to San Francisco to build a world wide consulting practice for the brand new solution “Business Process Management”, and personally looked after the implementations at such clients as NY State department of Finance and JP Morgan Chase – of the largest IBM clients worldwide. Embracing new challenges, Amr then moved to develop the IBM Software business in Qatar. The business grew an astonishing +700% under his leadership bringing aboard such prestigious clients as Qatar Airways, Qatar Petroleum, Rasgas, ICT, and many more. Amr earned his Bachelor of Science Degree in Management Information Systems And Accounting, from the Fisher College of Business, Ohio State University, Columbus. Between the Philipines, the UAE and Qatar Apolo has applied his comptent AutoCAD draftsman skills for a number of organisations before joining IUME’s Green Division where he acts as anchor in the production of engineering drawings and plans; an instrumental part in designing rock-solid renewable energy systems. His broad experience in Engineering Design, Construction and Drafting of Electrical, Mechanical and Architectural Drawings spans over High Rise Buildings, Laboratories, Airports and Infrastructure projects. 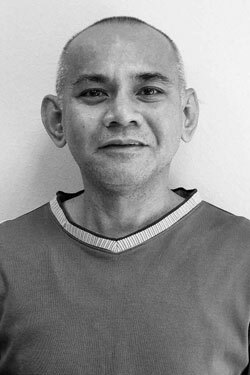 Apolo holds a Bachelor of Science in Architecture from the Technological Institute of Philipines. Attitude defines own aptitude, just be positive! 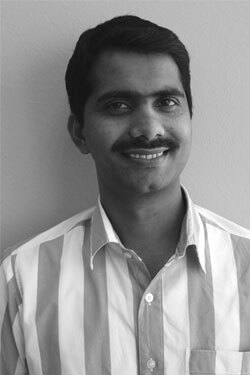 As a Senior Site Manager for the Green Division at IUME, Raj is the gatekeeper of all quality related processes ensuring defect free products and customer experience. Proficient in project administration and contract management from previous roles in the energy industry, Raj contributes to project engineering and execution with full responsibility of quality assurance and quality control measures and systems adhering to the audited standards. 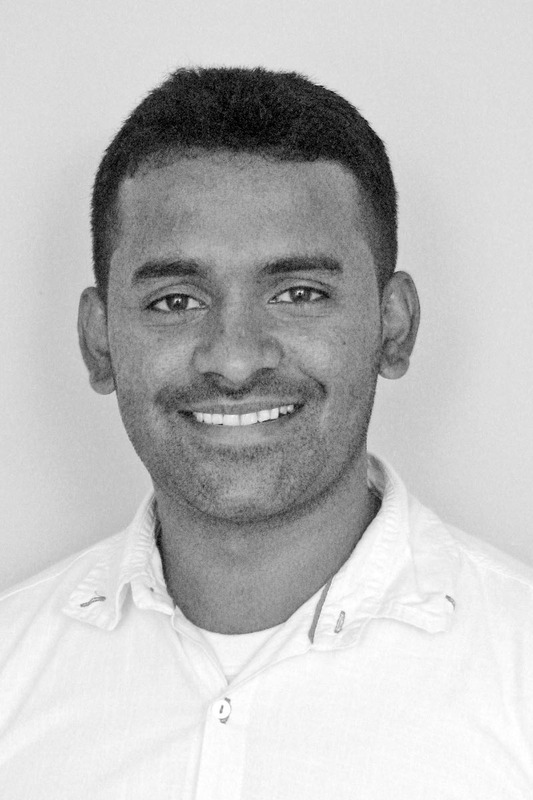 Before joining IUME, Raj had kick started his career with Ahalia International Foundation and later moved to join Trouvay and Cauvin Group. Raj studied Mechanical Engineering at Toc H Institute of Science and Technology in Kochi, Kerala and received his Bachelor of Technology Degree from Vishwaprakash IT & E University. His title says it all; Saif makes things happen..and fast! From last minute paper works to lengthy administrative procedures, he indulges our every whim with a cheerful grin. 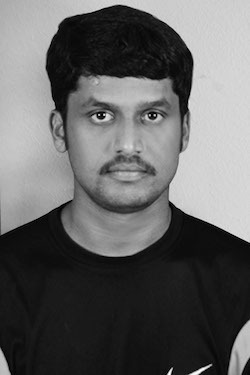 Kamal’s friendly and outgoing personality makes him a celeb among all the people he encounters! He has a strong penchant for gags and has never yet been caught frowning! 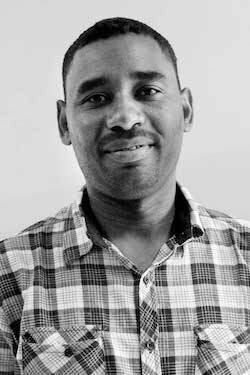 With more than 10 years of experience in the fields of logistics, administration and event support activities, Kamal is at the center of general operations for all IUME projects. Since 2009, Kamal has provided administrative and customer service support to IUME clients, most recently as Catering Supervisor for readiness training exercises at Hamad International Airport. He is highly knowledgeable about Qatar, having worked at Aspire Academy for Sports Excellence as a VIP Guest Information Coordinator, at Gulf Drilling International as a Tender Committee Clerk, and at Doha Bank as a Filing Clerk in the Legal Department. 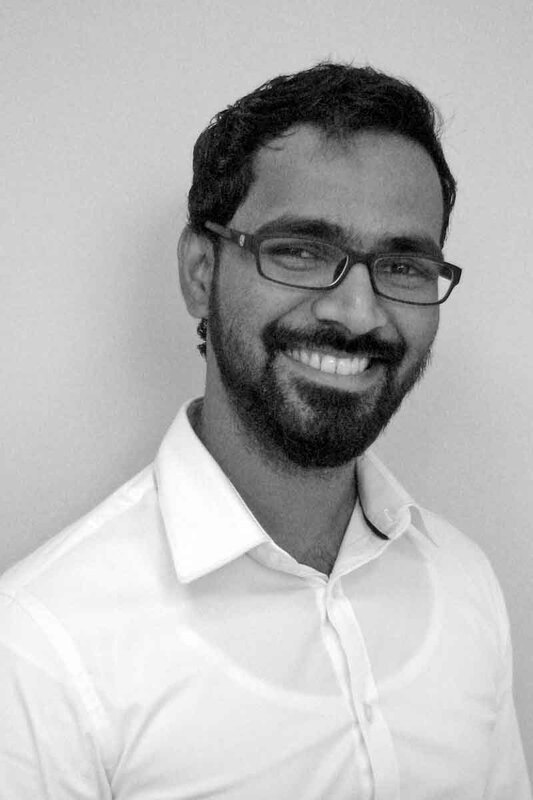 He studied business administration at Vavuniya Center College in Sri Lanka, has a PMAC Supply Chain Management Diploma from College of the North Atlantic – Qatar, and is fluent in English, Arabic, Tamil, Hindi, Malayalam and Sinhala. Pramaharan Ramaiya, or as everyone knows him, “Prem,” is IUME’s Accountant. Sooner or later, all of our clients are on friendly terms with Prem, as he makes it a priority to keep things as clear and simple as possible when it comes to preparing, reviewing, and discussing billings and other financial statements. Prem was previously an Accountant at Gulf Laboratory & X-Ray in Doha, a leading diagnostic center with four branches in Qatar. 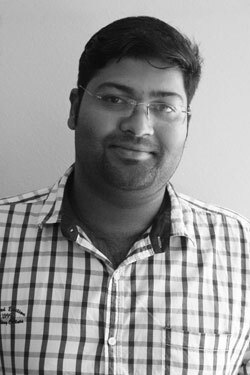 Prem is from Sri Lanka, where before coming to Doha, he was Assistant Manager-Accounts for Sri Ramco Roofings Lanka Limited, a subsidiary of Ramco Group of India. 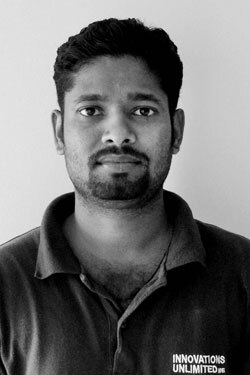 He is AAT-certified by the Association of Accounting, completed the knowledge level and Reading for the Skills Level of the Association of Chartered Certified Accountants (ACCA), and has completed the Intermediate Stage and reading for the Professional Stage of the Society of Certified Management Accountants-Sri Lanka (CMA). As the gatekeeper of IUME’s healthy financials, Siddique was part of the team every step of the way. Having joined at the very early beginnings, he continues to provide financial leadership in a collaborative spirit with a keen appraisement of risks and opportunities. Siddique has accrued over 10 years of experience holding similar positions in India, the UAE and Qatar. He holds a Master Degree of Commerce from Kannur University in India. We will get in touch with you as soon as an opportunity arises.